Fighting with your insurance company over an insurance claim is like rolling a large stone up a steep hill. You work and work and really get nowhere. There is a reason for this. 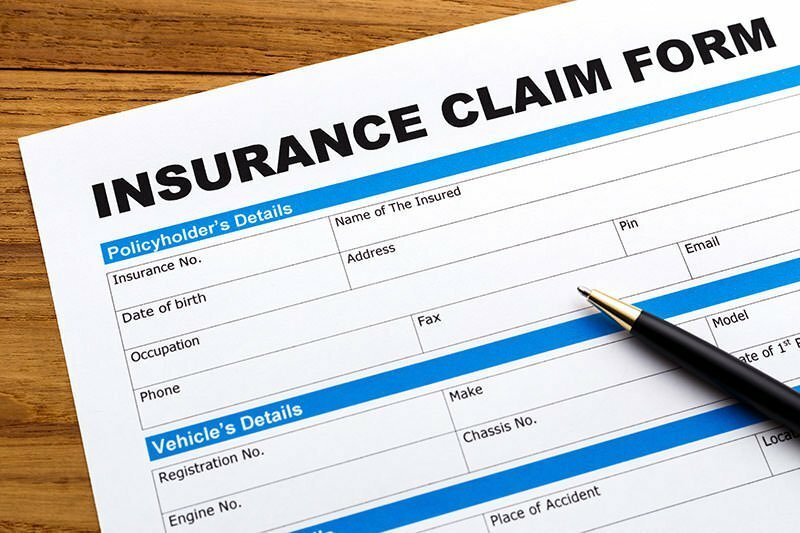 Insurance companies have created a business model that is designed to deter its own customers from pursuing the compensation they deserve for their insurance claims. Insurance companies are in the business of making money. What better way to do that than to collect premiums from its customers than deny payment when it is rightly due? And when you have all the money its easier to fight! Thus, unless you have a team consisting of an experienced trial lawyer, experts and investigators, you will most likely lose the war against your insurance company. But not if you hire the Warriors for Justice at Hutchison & Stoy, PLLC. We understand complex insurance law and have years of experience fighting battles against insurance company giants on behalf of individuals, churches and businesses. How Can an Insurance Claim Lawyer Help Me? Whether you have a claim for hail, tornado, fire or other type of wind damage, we can help you collect the compensation you deserve. Our contingency fee model of business allows us to represent you or your business without any upfront costs out of your pocket. In most cases, we will hire a team of experts qualified to render options on the cause of your damage, the cost of the damage and the insurance company’s bad faith in denying your claim. The costs of these experts will be paid for by our firm and you will only reimburse us if we settle your case or win at trial. Contact a Fort Worth Insurance Claim Lawyer at Hutchison & Stoy, PLLC today for a free initial consultation. You can reach us at (817)820-0100 or fill out a free case evaluation online.